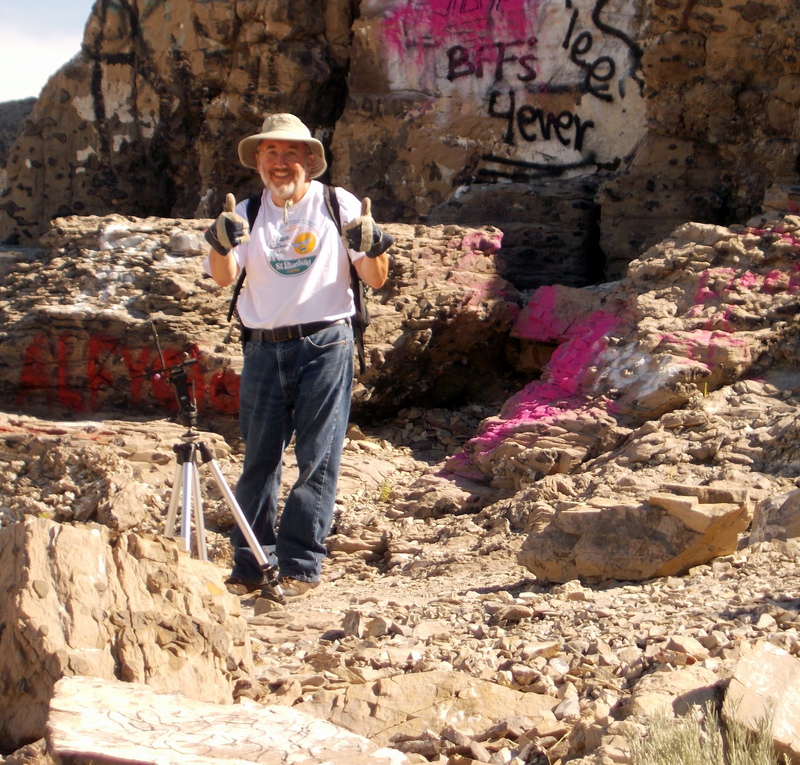 IN SEARCH OF US 40: ON THE ROAD WITH FRANK BRUSCA. 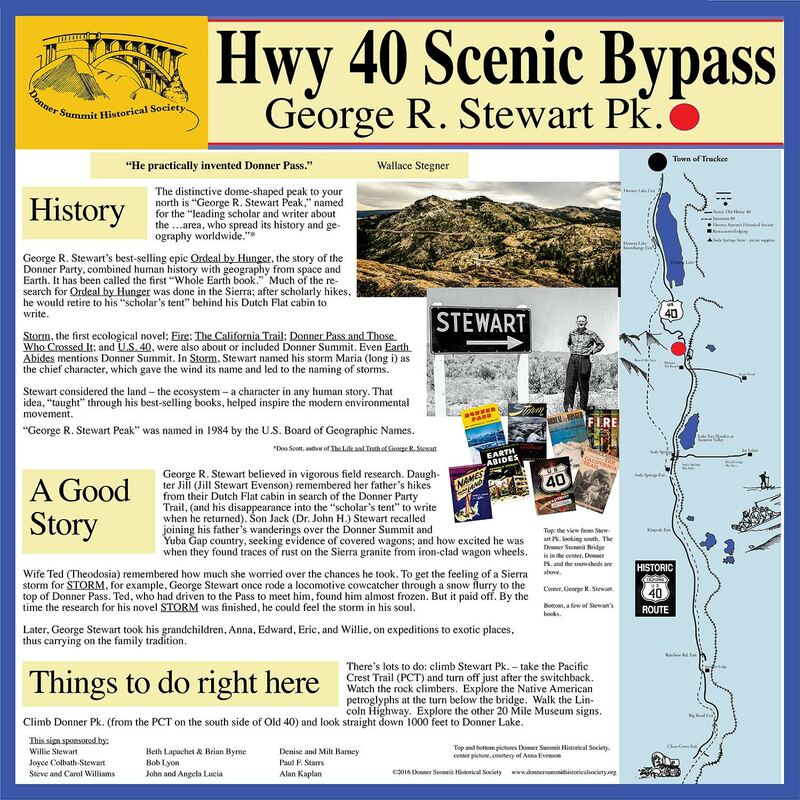 In 1953, George R. Stewart published his ground-breaking U. S. 40 — a book which used photography and text to interpret the transcontinental geography of the United States from U.S. 40, then the major east-west highway. In 1983, Thomas and Geraldine published U.S. 40 Today. 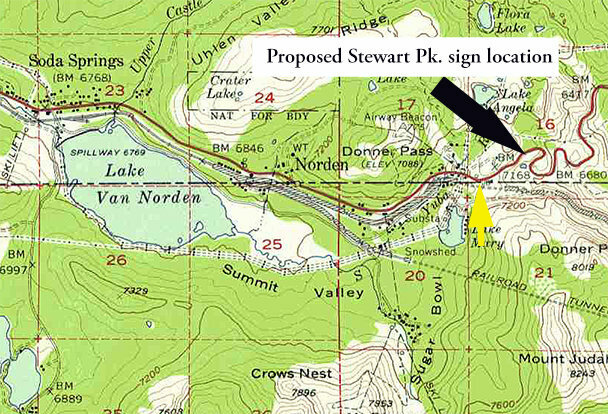 The Vales traveled Stewart’s route, re-photographing most of the sites from the original book, and describing the changes in the 30 years since the original was published. 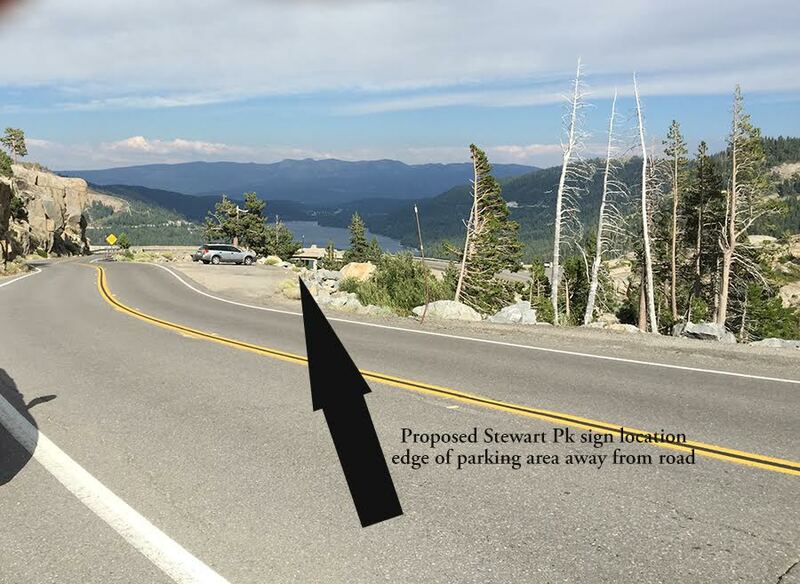 Now, leading U.S. 40 scholar Frank X. Brusca is rephotographing Stewart’s sites as they appear today. Last week, I was honored to accompany him on part of his re-photography project. We spent the first two days at the Bancroft Library, researching Stewart’s papers, and the first three nights with John and Angela Lucia at their historic home in Sacramento. 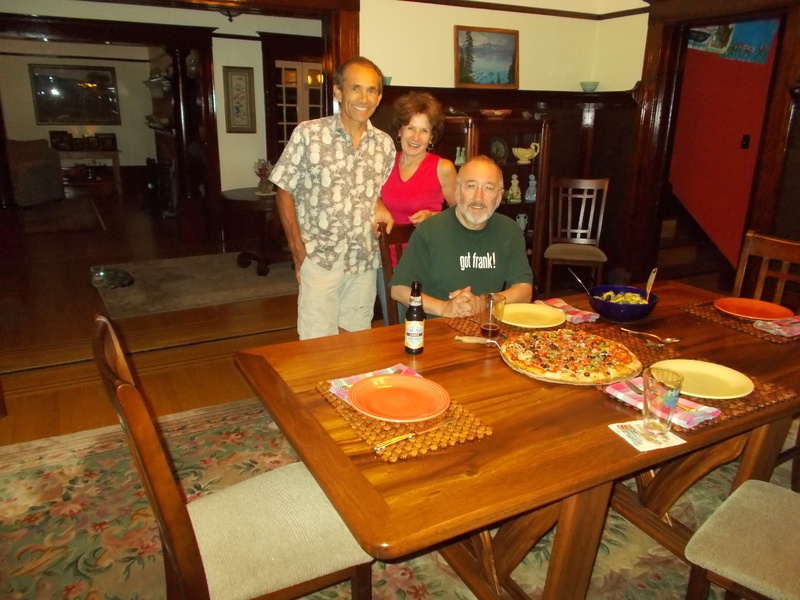 The food and the accommodations were excellent, and the conversation went on into the night. John and Angela are also roadies, and “car guys,” so we had much to discuss – like John’s interest in U.S. 50, and the Lucias’ 1950 Ford Woodie (which is one of the best woodies in the country). Then Frank and I headed east on I 80, which parallels or covers historic U.S. 40. 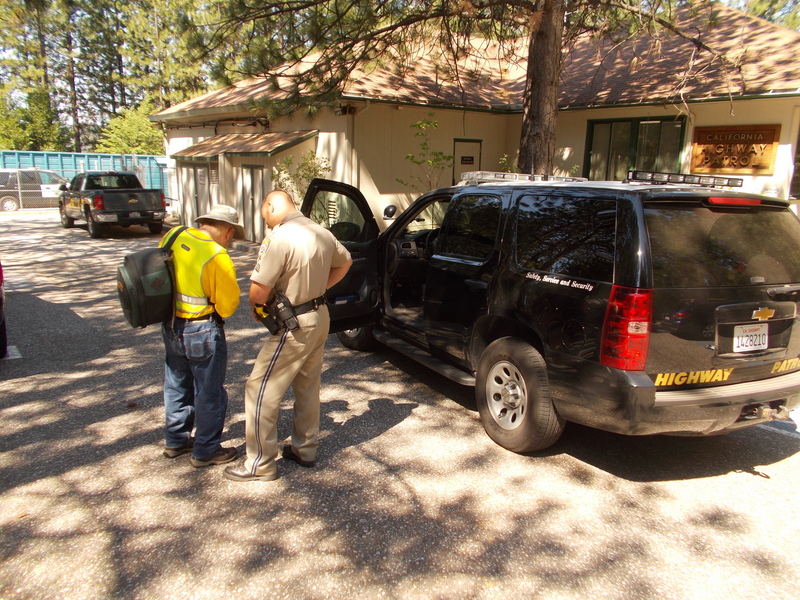 Our first stop, thanks to Dispatcher Maria and Sergeant Dave Brown of the California Highway Patrol, was productive. Sgt. Brown took us to two of the sites in his patrol car, sites not safe to photograph now unless there’s CHP support, so we were glad for the help. Sgt. 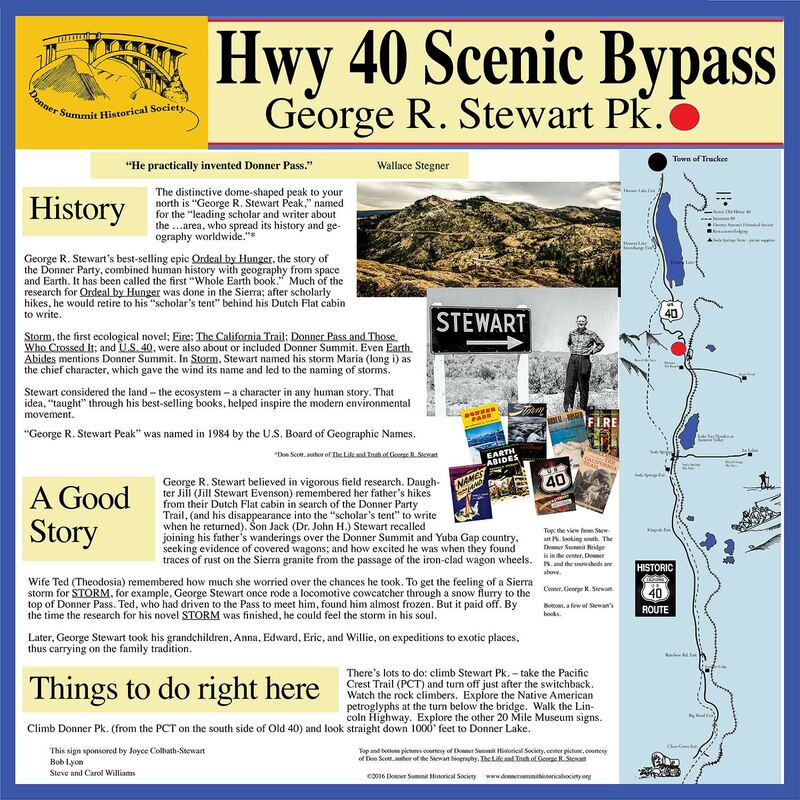 Brown’s also an amateur historian from the Dutch Flat area, where George R. Stewart had a summer cabin, so he was interested in Stewart. 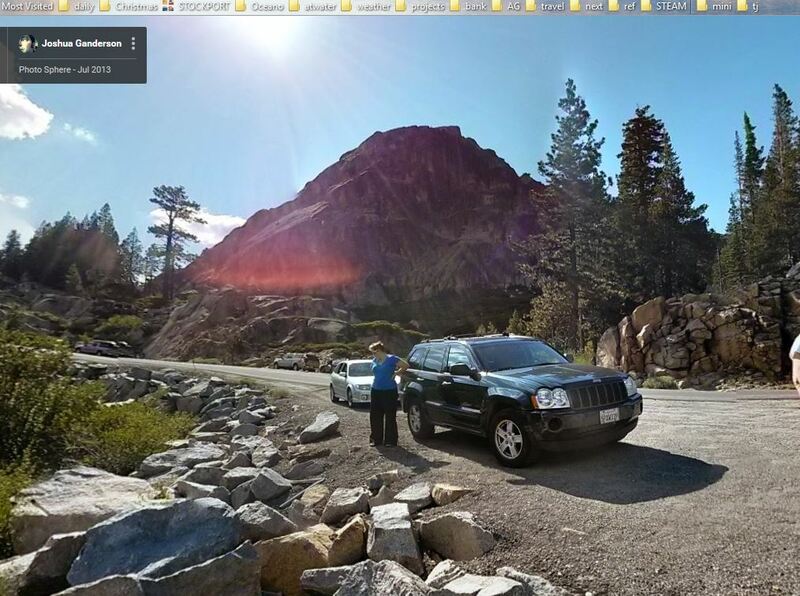 We spent the night in Truckee; then continued east to Wendover, Utah, photographing along the way. Highlights of the photography were Donner Pass, Emigrant Gap, Wendover – and the most difficult photography of the trip – from Black Rock, near the Great Salt Lake. 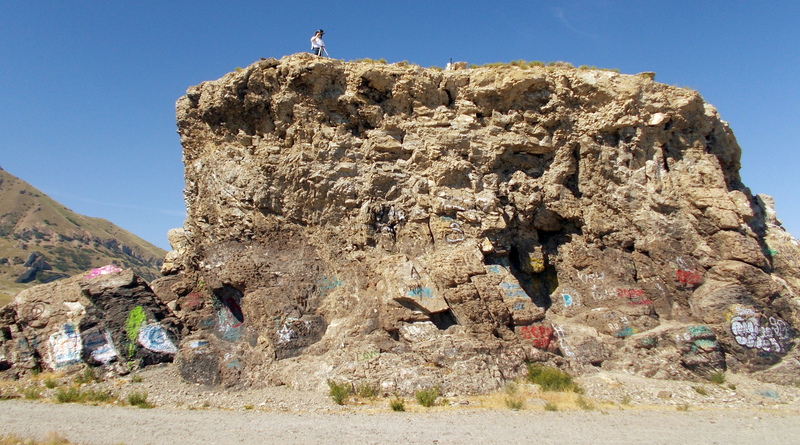 The steep Rock was challenging to climb, but Frank made it to the top and took his photos of the scene. I stayed in Salt Lake City that night, while Frank headed east to finish his work. My plan was to take the Amtrak train west to Sacramento after visiting family in the area. I eventually did so – after a 2.5 day delay. The train delay and the poor attitude of Amtrak’s customer “service” were good reminders of the enjoyable freedom of auto highways, like U.S. 40. 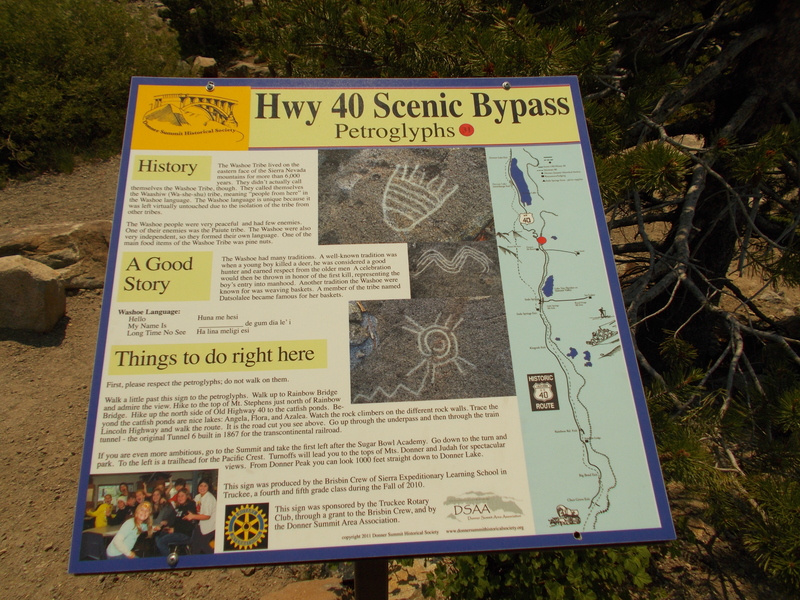 Frank plans to publish a new version of U.S. 40, using the photographs from this and other trips. His version will include color images and 360 degree panoramas, which will make Frank’s publication a technological leap forward from both the original work and the Vales’ classic re-visiting. If you want to learn more about Frank Brusca and his work on U.S. 40, read William Least-Heat Moon’s best-selling ROADS TO QUOZ, which has four chapters about Frank, George R. Stewart, and U. S. 40. Or visit Frank’s excellent U.S. 40/National Road website. Was his trip a success? The photo says it all.